We received our pictures over the weekend and we can't thank you enough for them. They are awesome! I truly appreciate how prompt, reliable, and easy you were to work with! I wish you lived in Indianapolis so I could recommend you to all my brides! 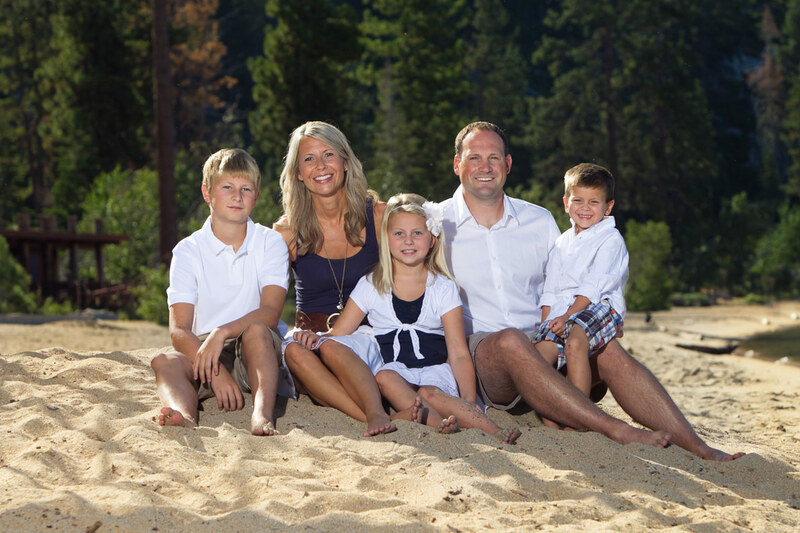 If we ever get the chance to bring our family back to Tahoe, I will be contacting you to do our pictures again! Thanks so much for everything! I wish you all the best! "Extremely satisfied! 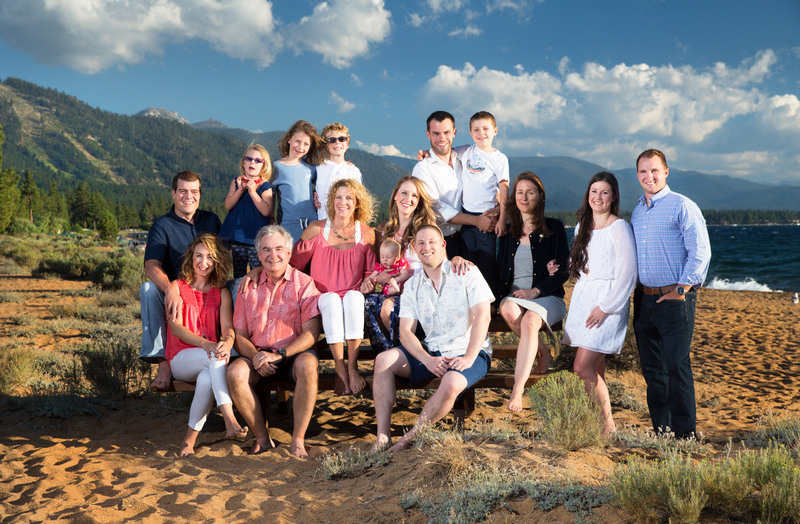 We are from outside the Tahoe area and wanted family pictures taken while we were on vacation. Ciprian was very helpful in finding the right time and place for our photos. We had a mixed group, and everyone was fitted into group and single portrait photos, even with a grumpy two-year-old. Ciprian was very kind and professional. The session was easy and comfortable, we felt our time was used productively from start to finish. The photos are stunning, and we consider his work to be worth every penny. What a great bunch of photos to choose from! My intention was to have beautiful, affordable, professional family shots in Lake Tahoe to honor my Moms 75th and you exceeded all of our expectations, thank you. I want to thank you again for such generosity on so many levels , in the amount of time you spent with us, the variety of shots that we hadn't even thought about, and such wonderful shots to choose from. It is rare to get our whole gang together in one place. Your professionalism and the ease with which you navigated the many shots with our wild and crazy bunch made our experience so much fun! I want you to know that this photo shoot was the highlight of Moms birthday weekend! I would highly recommend you to anybody who wants to have a great experience and beautiful photos to show for it.